LBL hypnosis is both an extension and evolution beyond Past Life Regression or Akashic Soul retrieval. This is because the techniques of LBL therapy allow access to our soul memories in a higher state of consciousness we call the superconscious mind. To get to this deeper level of trance takes a little time for most people which is why the session times are longer than normal hypnosis regression. An akashic retrieval or past life regression is usually accomplished within an hour and a half. The LBL requires approximately 3-4 hours to achieve a meaningful experience. For the more traditional LBL, we begin with relaxation and visualization but take a longer time to deepen the trance, more than with a regular regression or soul journeying session. Once the trance state is deep enough we move through space and time to access a past life which is then used as a gateway and move gently to the death scene which provides a natural entry and acts as a springboard to the spirit world. Once through the gateway you are lovingly greeted by your Spirit guide and or your Higher Self and begin to access knowledge of your soul’s history. One of the most profound spiritual experiences available to individuals who undergo LBL regression is direct contact with personal spiritual teachers known as spirit guides, and your own Higher Self. This experience of deep connection is heart opening and leads the way for understanding soul purpose and clearing / healing of old templates that are no longer required to make way for you to shine and live your passion. I use two separate methods for the soul journeying or LBL experience depending on your own level of awakening and experience with altered states of consciousness. For many awakening souls the ‘Soul Journeying Ascension Method’, that I use, is akin to a fast track where individuals are able to access the superconsciousness and their Higher self quickly and easily through this method. See the more information section to identify your own requirements. One is not better than the other, just different. This particular method was borne out of channeled information I had personally received as well as the recognition that many newly awakened individuals required certain information and their Higher Self wanted them to receive that and that alone. Many first wavers/light workers are on a fast track now and are being propelled to step into their soul mission or purpose. This method is for you if you relate to this information and want to know what your purpose is and how to accelerate your awakening. As you connect with your soul-self, you may do this from a place of observation or even as Your own Higher Self enabling you to bridge your physical incarnations and connect with a more permanent immortal life in the spirit world. Once connected to one’s ‘eternal self’, a client is able to see their evolutionary karmic growth pattern over a vast amount of earth time in many bodies, while mentally residing in the ‘world between lives’. One then learns why those bodies were chosen; the ‘fit’ between the experiences encountered in past and present lives; and the lessons they bring. We think of time as linear; past, present, future. However this is not how the quantum universe works. it helps to think of ourselves as being in a pillar of time with all of our lifetimes circulating around us as a multi-dimensional soup. We can access any life to heal , to clear old templates and vows and to remember experiences. When aligning with our Higher Self; the Divine aspect within, we affect the quantum field and can bring forth attributes from our multiple lives. This means that all the wisdom, skills and wonderful experiences of the ages can be pulled out of the essence of the Akashic records and brought into the present moment. Now at this time of awakening it is our Divine right to remember and utilize the best parts of our multiple lifetimes: Lemurian, Priestess, Priest, Shaman. These are you and are all accessible for your Highest good at this time. This is manifesting mastery. 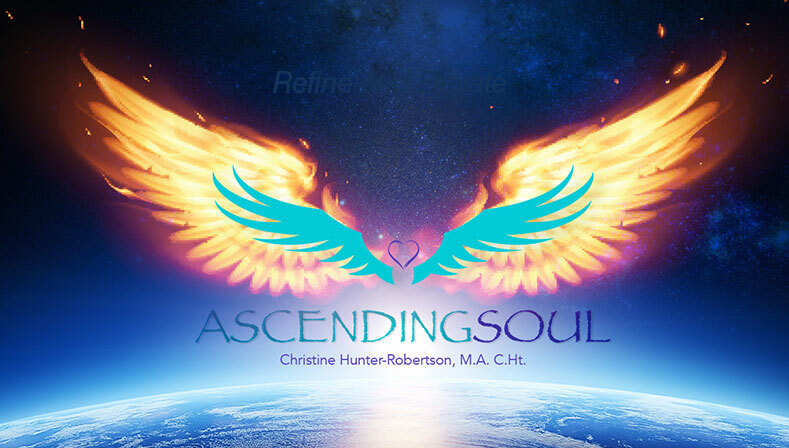 If you are ready to awaken into deeper aspects of knowing and higher levels of consciousness then it would be my pleasure to facilitate this sacred journey for you. There is nothing more beautiful than seeing a soul connect to their own inner knowing, to understand they are love and to feel the empowerment of knowing why they are here. It is transformational and life changing.